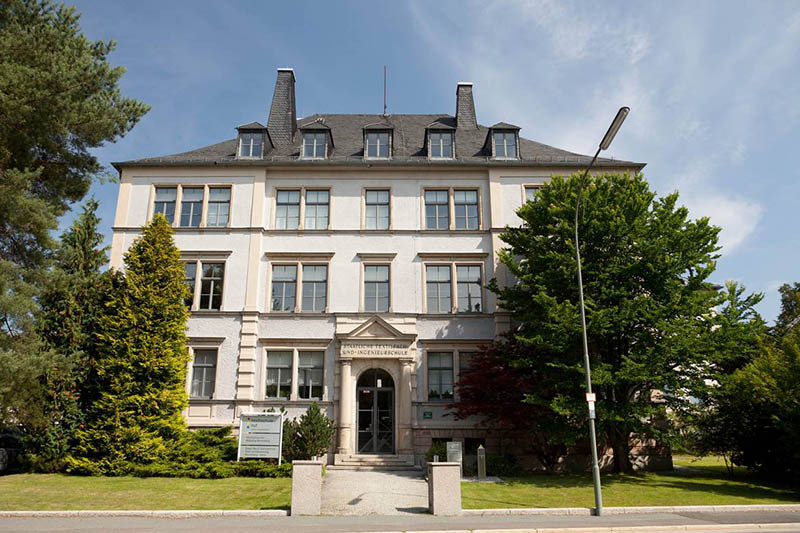 For many years, the researchers of Hof University have worked on national and international research projects. Many projects could be initiated and completed in cooperation with companies and/ or other research institutes. The aim of this project is to make huge steps in the field of heating and cooling systems. An increased use of smart-metering and improved energy storage shall make innovative optimization solutions possible, which will allow a significant increase in energy significance in heating and cooling of buildings (esp. heat pump based). Development of an innovative panel heating system with a high heating density and homogenous heating distribution and air permeability. 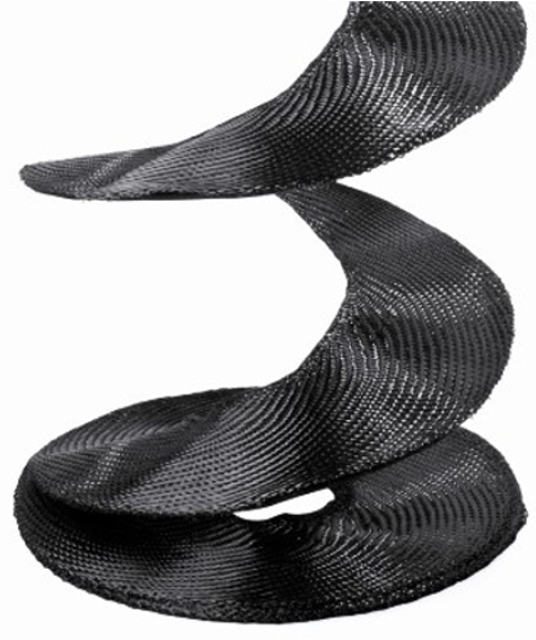 The aim is a 3-layer-carbon-nonwoven which is flexible and after load/ deformation returns to its original shape. Furthermore, it must be light, thin, cuttable and laminatable, so it can be used without the occurrence of hotspots in fields with different functionality requirements. 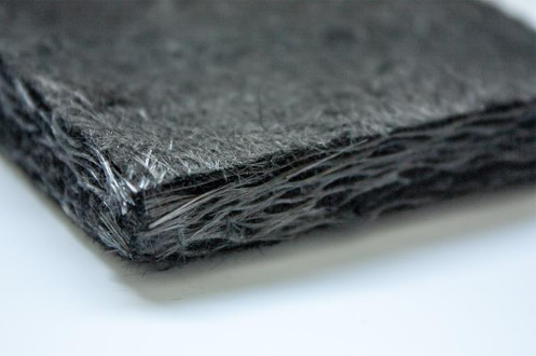 A new production method for the 3-layer-carbon-nonwoven will be developed, as well as a new power plug connection and a control system. Implementation and concentration of research capacities in the field of composites by using existing know-how of textile engineering, surface and plastics technology. Existing potentials shall be exploited by an interdisciplinary approach to the problems, and intelligent new textile technologies could be used for more efficient methods and innovative products. The research focus is on the modification of fiber properties by using textile finishing processes, functionalization and activation of the fiber surfaces of filters and membranes for an improvement of service life, and effects and the application of thin-film technology on fibers. Project contents are: laboratory tests for the implementation of additives in the textile finishing method, upgrade of the stability of fibers against light, temperature and other aggressive media. This project’s aim is the development of a multifunctional tempered mortar layer. All regenerative energy sources shall be integrated at the base of electrical and fluidal sources. The concept of sustainability is very important: the best energy source would be a variable, which changes over the years. 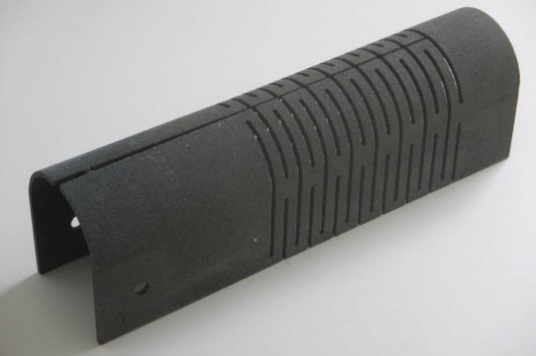 For a high acceptance, it is necessary to develop easily applicable modules that can be used with usual mortar methods. The new temperature control system shall be applied as reinforcement fabric embedded in a special mortar, which must be developed. In this way, the application can be realized by craftsmen. A textile structure must be developed with an innovative fiber having higher light fastness and color stability, compared to current provided textile structures for different textile product groups. The project partner’s aim is develop a basic material which can be used in an environmentally friendly dyeing system with improved requirement profiles for the product fields of clothing, technical textiles, decoration materials and upholstery fabrics. The fiber structures from the substrates PAN, PAN FR, PET and PET FR are completely new with its stability factors regarding light fastness and UV protection. 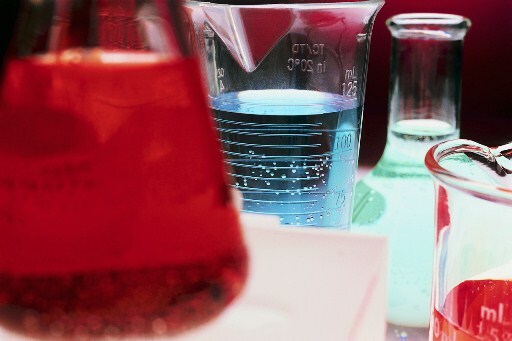 The basic materials must be developed and tested. The mixture and compatibility of those materials shall allow a new quality for textile structures. Production of a decorated mechatronic hybrid system with spatial contour, combining the advantages of an in-mold-labeling decoration part with integrated electronics. Aim of the development is the combination of design and electronics by a compact multi-layer hybrid system consisting of decor and functional foils connected in one step by injection molding. 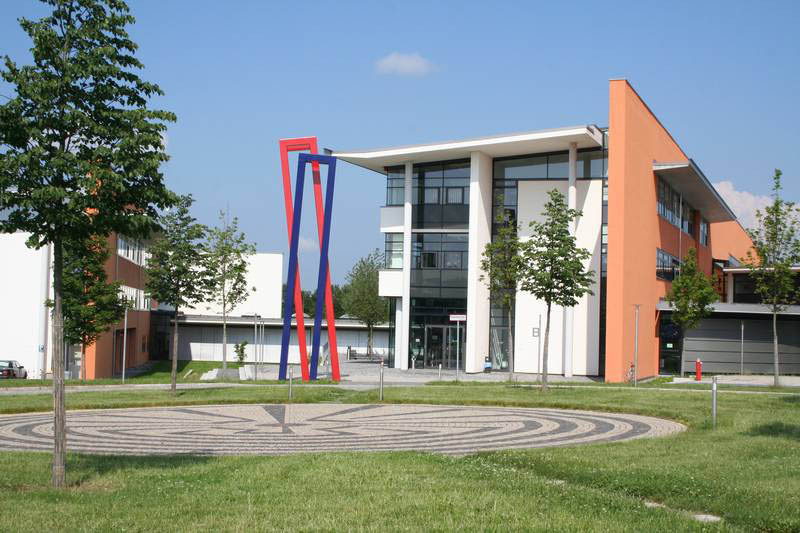 The project is a cooperation between North-Bavarian companies and universities. 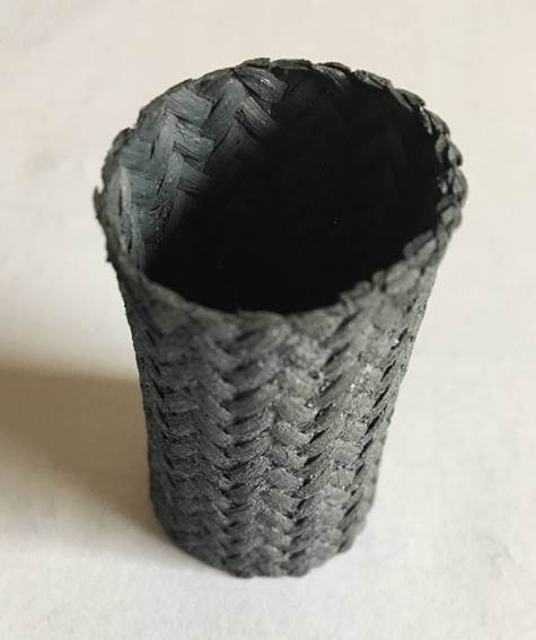 The research project “CaGeFa” develops load-conforming structures made of fiber-reinforced ceramics for the areas of industry, automotive and aerospace. Different types of semi-finished textile products are manufactured, which are used in several combinations meeting the demands in regard to tensile properties, thermal conductivity, and structural density to produce preforms at Hof University. The preforms include highly drapable biaxial-NCF and woven fabrics with modified weaving technique, carded nonwovens, chopped nonwovens with defined fiber orientation, and UD-reinforced knitted fabrics. A defined z-reinforcement is achieved by reorientation of the fibers via subsequent needling of these elements, so that density, impregnation behavior and layer adhesion can be precisely adjusted. The preforms are coated and processed into a ceramic. Sem-finshed products, preforms and the fiber-composite ceramics are verified mechanically, thermally and computer-tomographically to obtain valuable information for the following iteration loops in the development process.